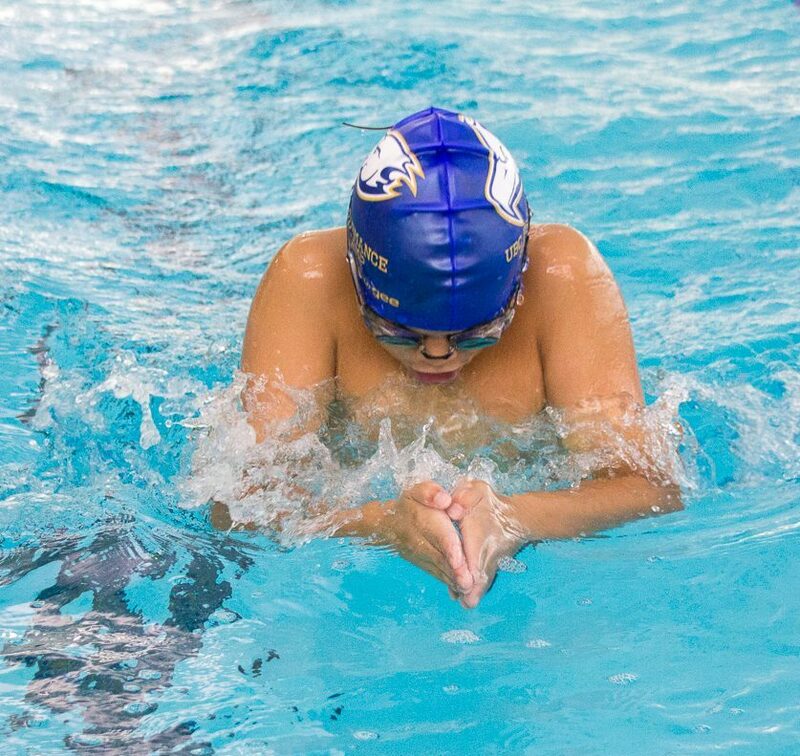 Intro to Competitive Swimming is an entry-level competitive swimming program designed for swimmers proficient in their strokes (freestyle, backstroke, breaststroke). Campers should have completed Swim Kids 8 or higher. The focus of this camp is endurance building, speed, stroke corrections, starts, and flip turns in a fun, low-pressure environment. This is designed for campers looking to join a swim club in the future.